Promoting and fostering dialogue among science, faith and religion for developing a framework to systematize knowledge, teachings, customs, traditions and so on - of all people on the planet; scientific as well as spiritual / religious, material as well as non-material knowledge. Also, for finding common ground for cooperation, postulating scientific explanation, examination, proof and standardization of our energetic-spiritual life in correlation with our material life. 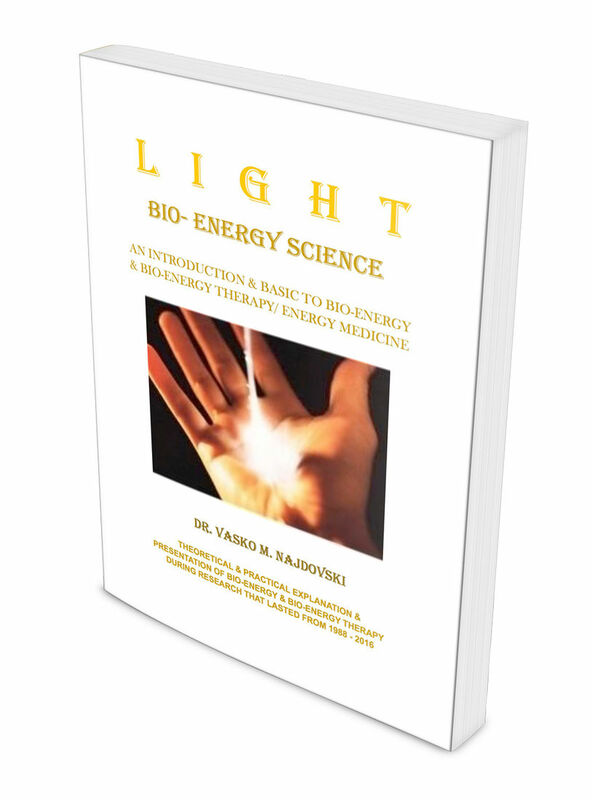 Dr. Najdovski has researched and written widely on bio-energy science and bio-energy therapy (energy medicine). His work provides scientific substantiation which may be considered necessary for the integration of scientific and spiritual knowledge of humankind. 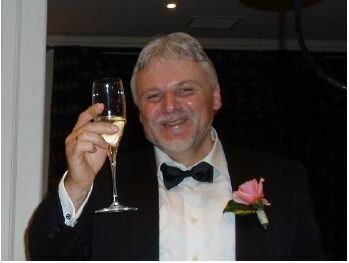 He trained as a medical doctor in his native Macedonia, and worked as a medical doctor at Warrnambool Base and District Hospital in Victoria, Australia. He now lives with his family in Melbourne, Australia and works with the International Center for Research and Study of Bio-energy. He is the founder of Global Dialogue Foundation and various other organizations in Australia and abroad through which he expresses over 20 years of active humanitarian and philanthropic work. ?Central spiritual need for humans from every religion, faith and traditional faith, including atheists who believe in natural things, are faith prayer/ deep prayer and meditation/ deep transcendental meditation, in which and during which, believers / individuals or collective, are focusing, i.e., observing one bright reality out of many negative/ dark possibilities, and according to quantum physics, they are observers. So these practices are fundamental for human well-being, nature etc. ?? Science, especially Quantum Physics and Religion/Faith, are part of one wholeness and with time they are / and they will form an inseparable wholeness and one unity for the benefit of mankind. So Darwin, Einstein and Genesis will come together as one inseparable unity. 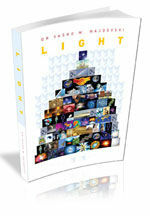 The publication "Light" - Second edition update is nothing but a doorway towards a higher level of human and spiritual consciousness, awareness and existence, based on scientific facts ?? Brian Cox and Neil deGrasse Tyson: Does the LHC prove that GHOSTS exist? "A True Humanism ... Can and Should Allow the Presence of Foreign Students"
Chinese Physicists Measure Speed of ?Spooky Action At a Distance?